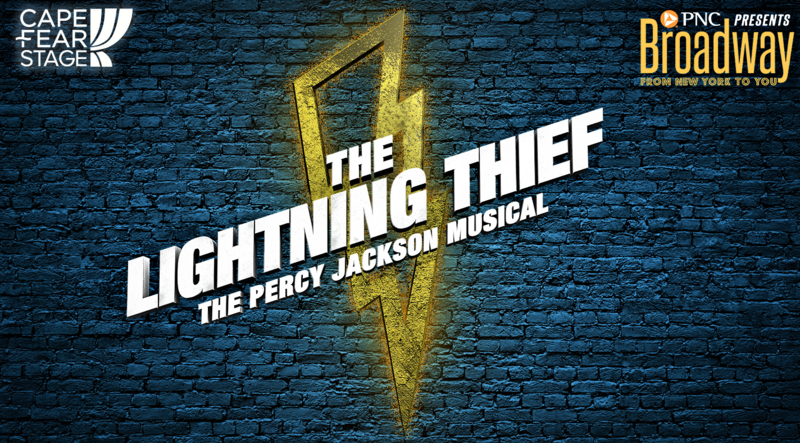 In this fantastical musical journey across America, the Greek gods are real, and they’re ruining Percy Jackson’s life. 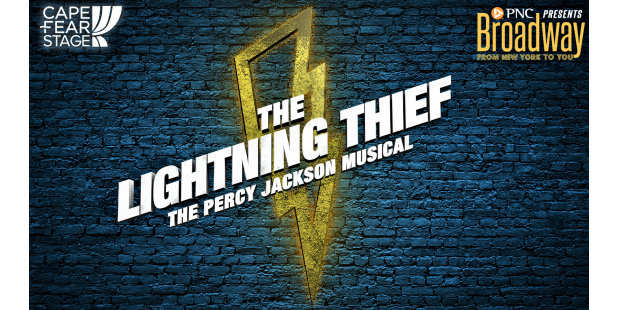 As a son of Poseidon, Percy has newly discovered powers he can’t control, monsters on his trail, and he is on an epic quest to find Zeus’s lightning bolt to prevent a war between the gods. Normal is a myth with a demigod. This updated adaptation of the best-selling Disney-Hyperion novel by Rick Riordan recently enjoyed an acclaimed and extended Off-Broadway run.